Sir John Eliot Gardiners Bach pilgrimage – A 60-minute film of Gardiners Millennium Bach pilgrimage tour with excerpts from many other Cantatas, recorded in Weimar, Leipzig, Hamburg, Eisenach, Arnstadt, Blythburgh, Kirkwall, Iona, St Davids, Cologne & New York completes an exceptional title and documents Gardiners remarkable dedication to the music of J. S. Bach. The Monteverdi Choir was founded in 1964 by Sir John Eliot Gardiner for a performance of the Monteverdi Vespers (1610) in King’s College Chapel, Cambridge. A specialist Baroque ensemble, the Choir has become famous for its stylistic conviction and extensive repertoire, encompassing music from the early Baroque period to Classical music of the 20th century. 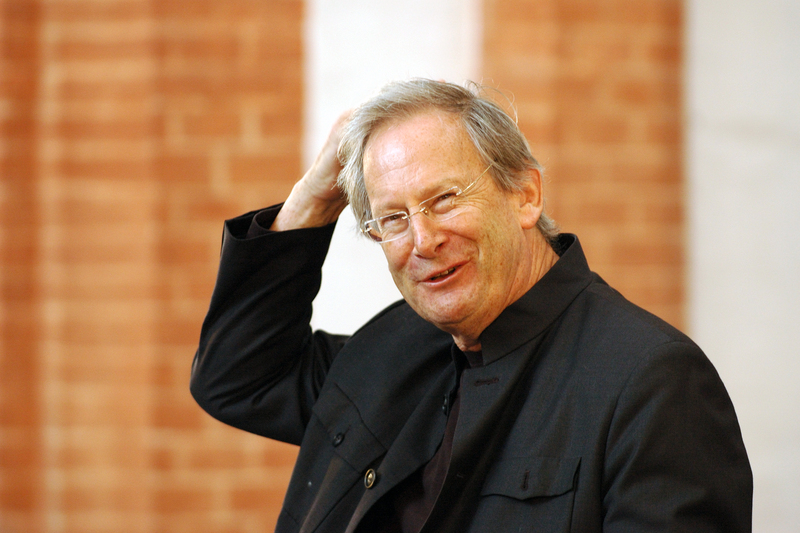 They often appear with John Eliot Gardiner’s orchestras, the English Baroque Soloists and Orchestre Révolutionnaire et Romantique. The English Baroque Soloists was formed in 1978 by Sir John Eliot Gardiner and has since established itself as one of the world’s great period-instrument chamber orchestras. Bach Cantata Pilgramage – When we embarked on the Bach Cantata Pilgrimage in Weimar on Christmas Day 1999 we had no real sense of how the project would turn out. There were no precedents, no earlier attempts to perform all Bach’s surviving church cantatas on the appointed feast day and all within a single year, for us to draw on or to guide us. Just as in planning to scale a mountain or cross and ocean, you can make meticulous provision, calculate your route and get all the equipment in order, in the end you have to deal with whatever the elements – both human and physical – throw at you at any given moment.